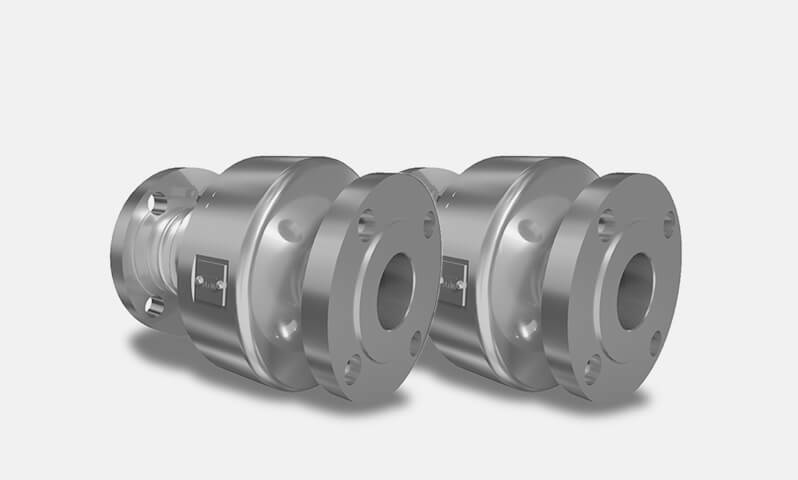 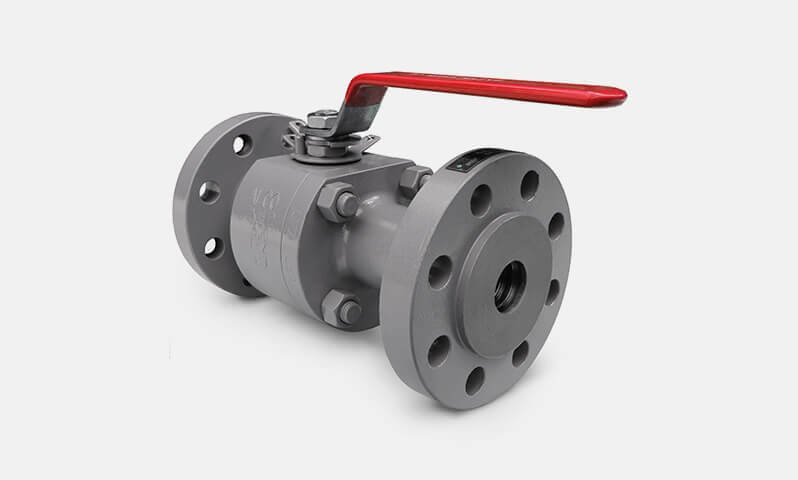 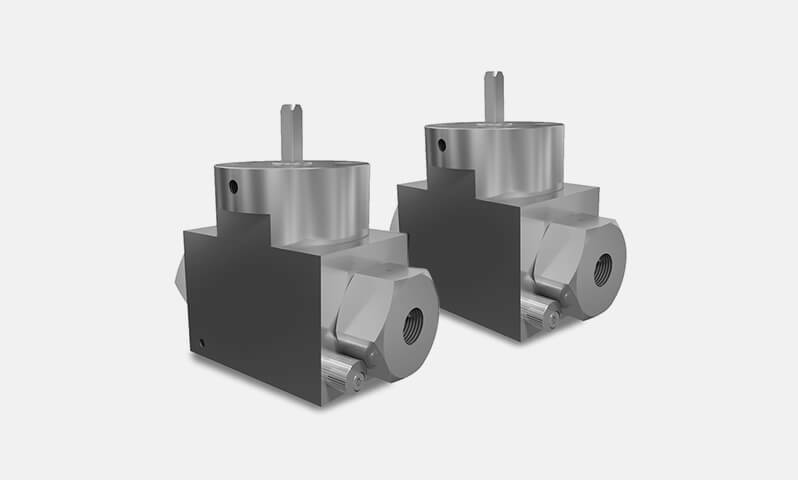 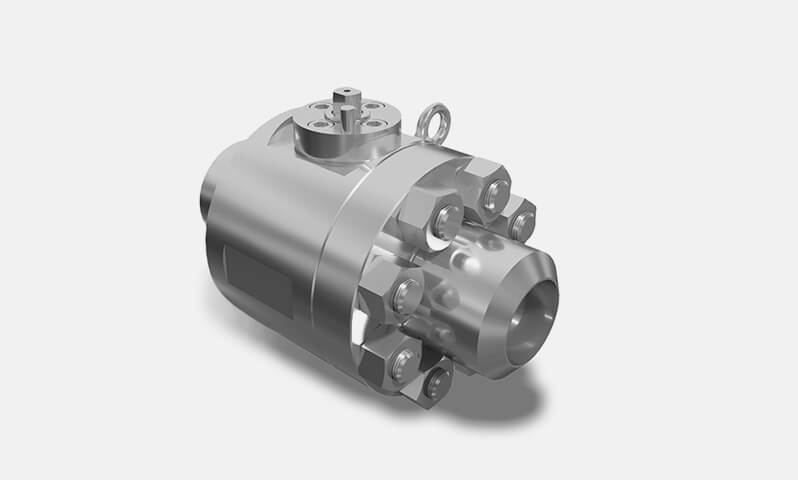 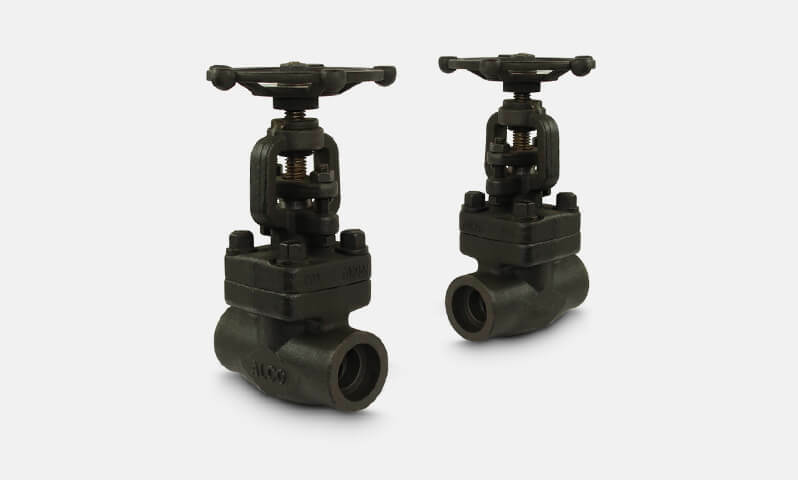 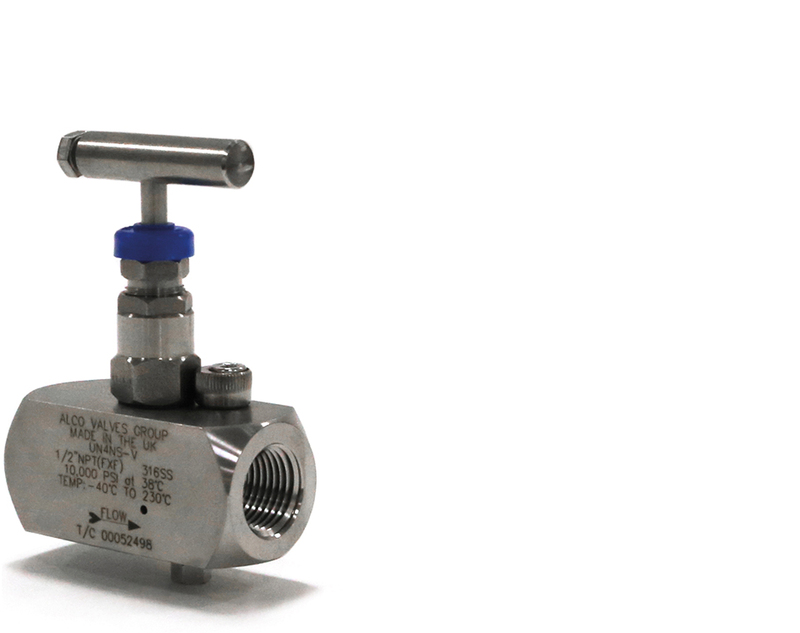 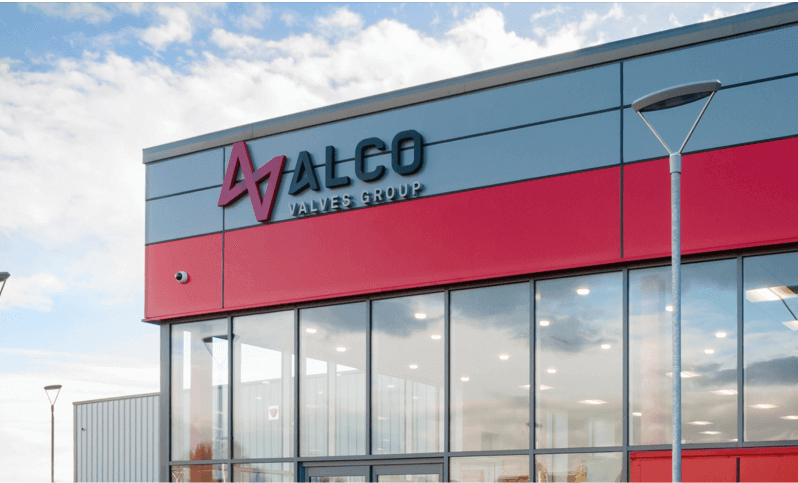 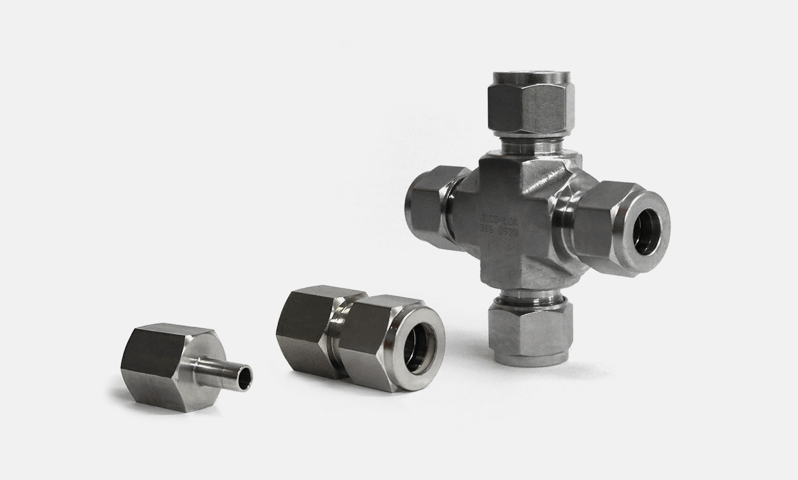 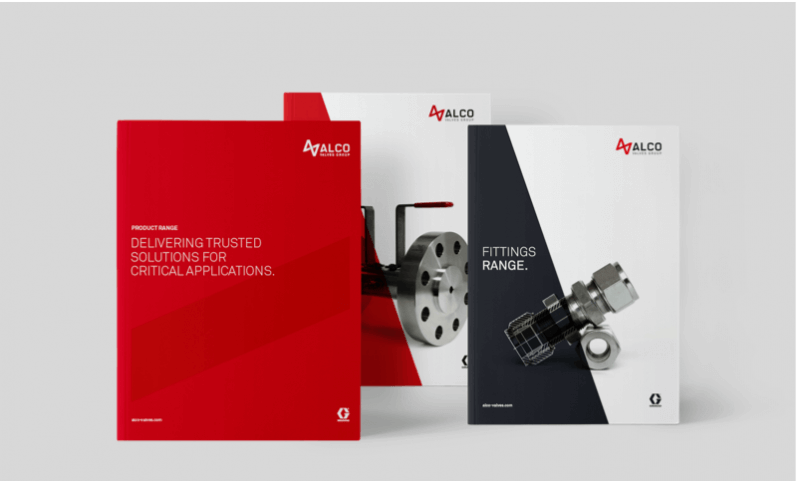 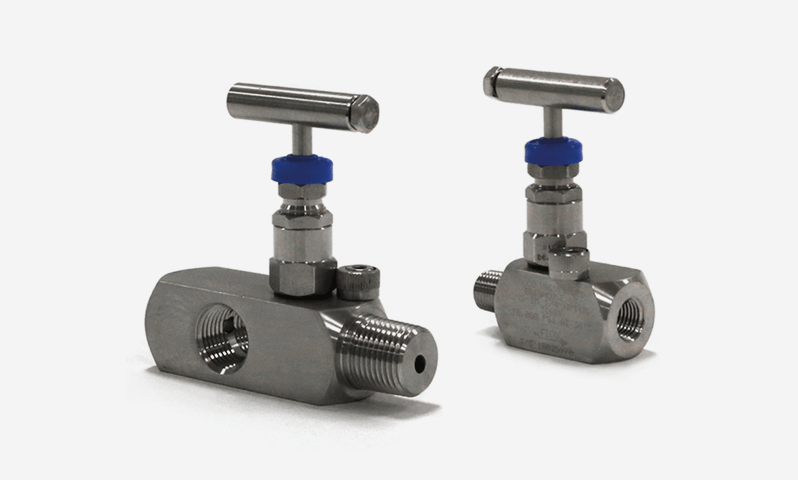 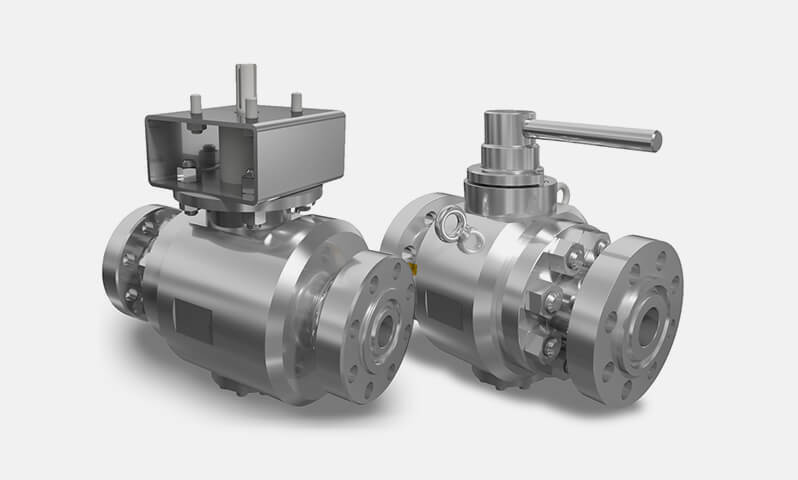 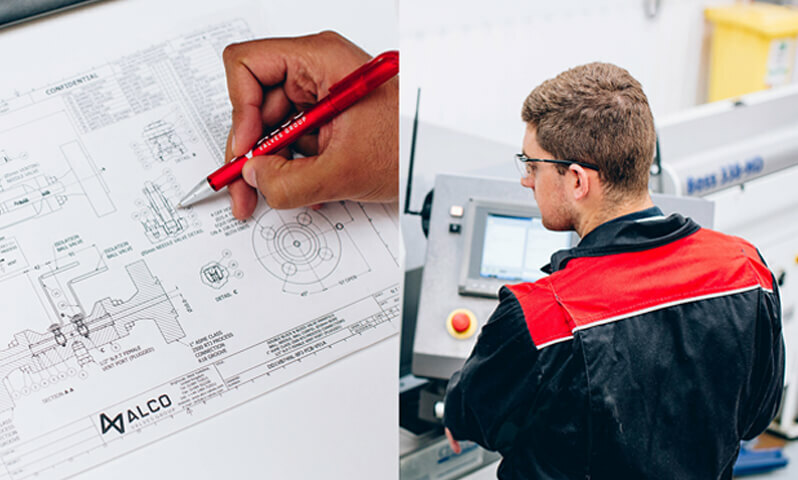 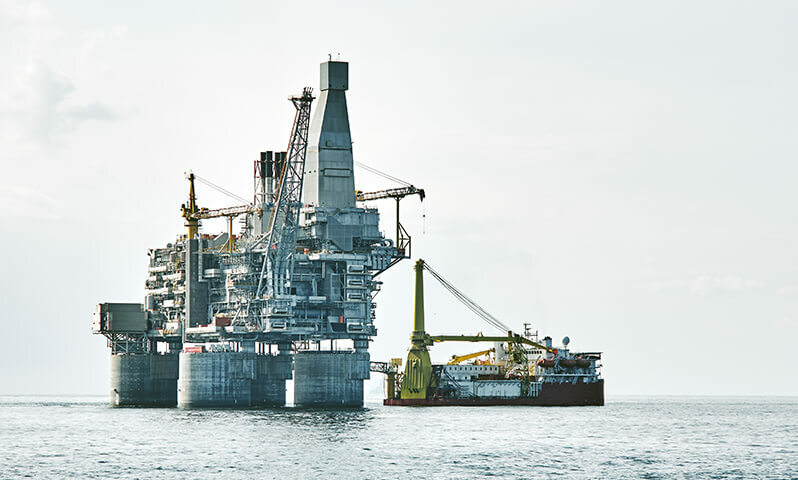 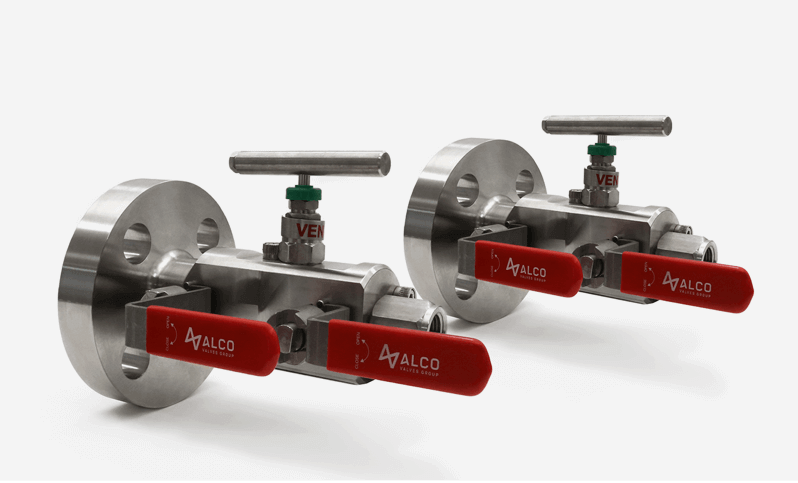 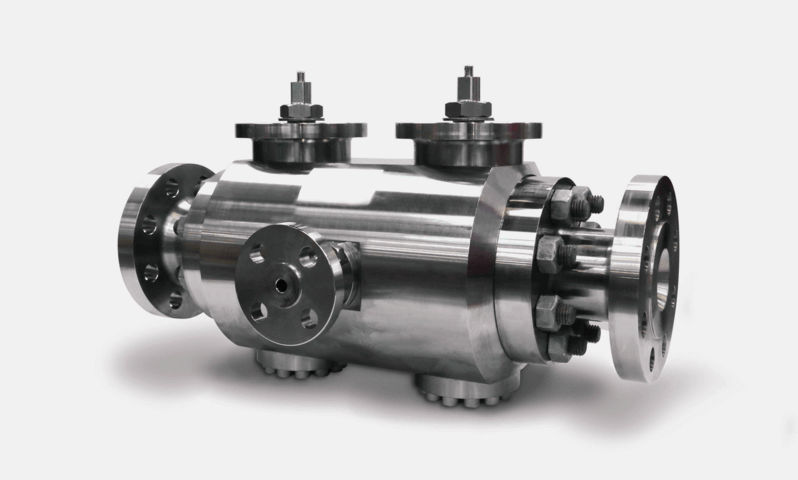 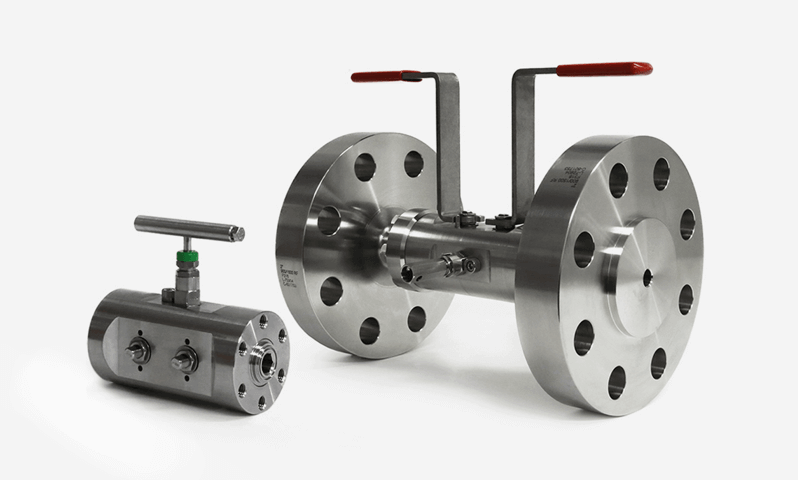 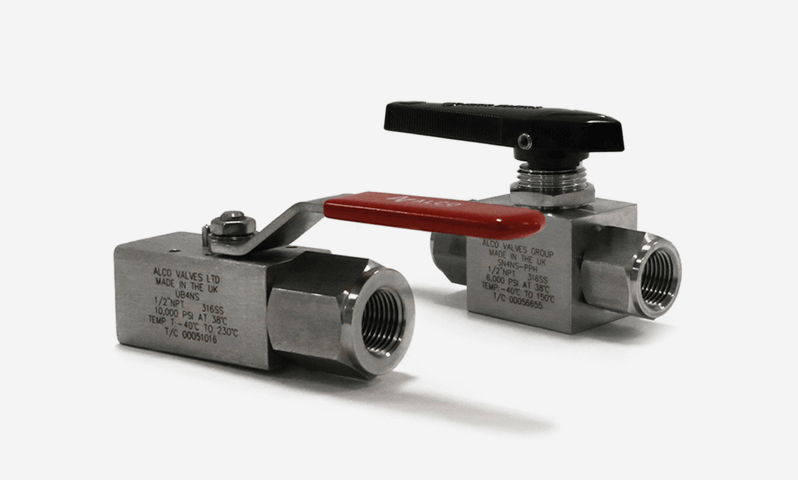 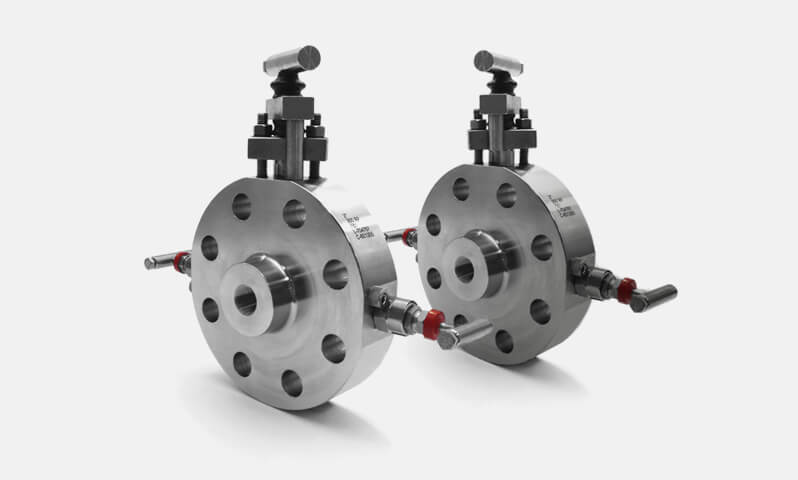 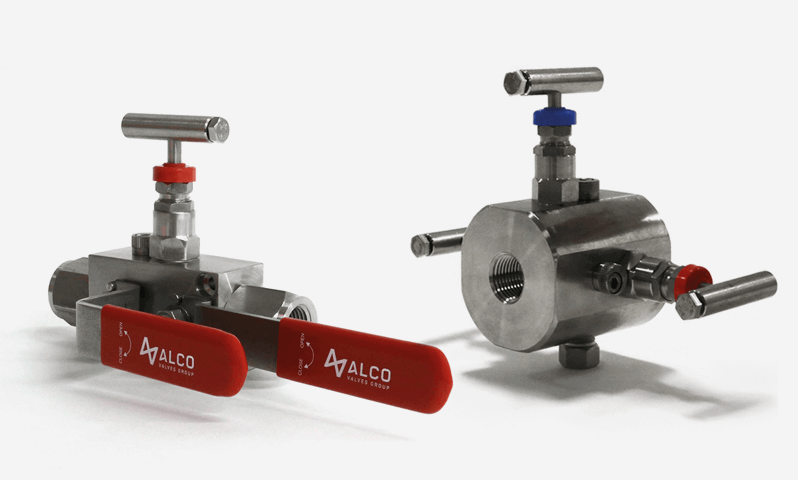 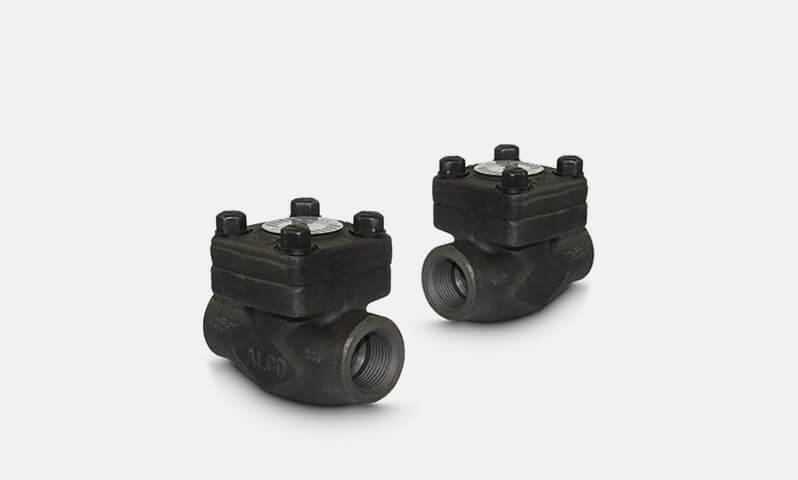 The precision made ‘UN-V’ Series, single isolation hand valve utilising metal to metal seat and body to bonnet connection for superior, bubble tight sealing capabilities at both extreme pressures and temperatures. 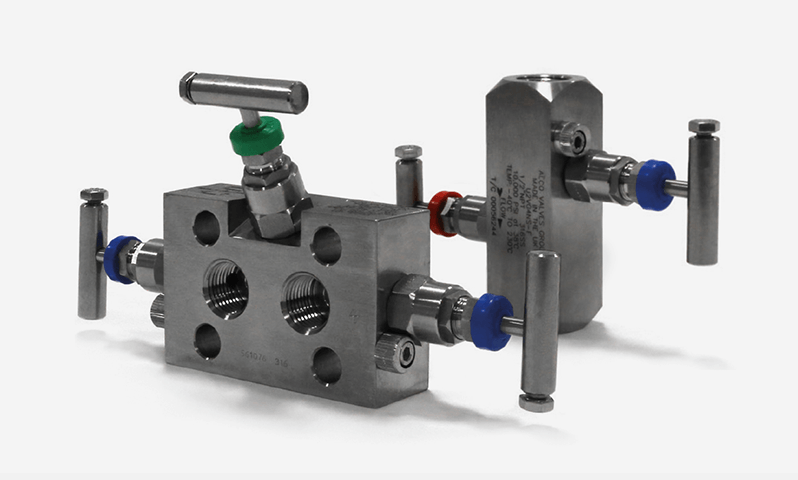 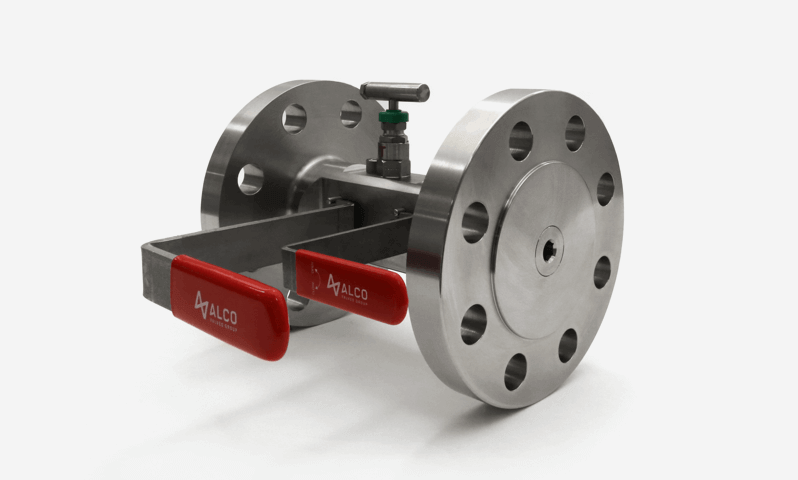 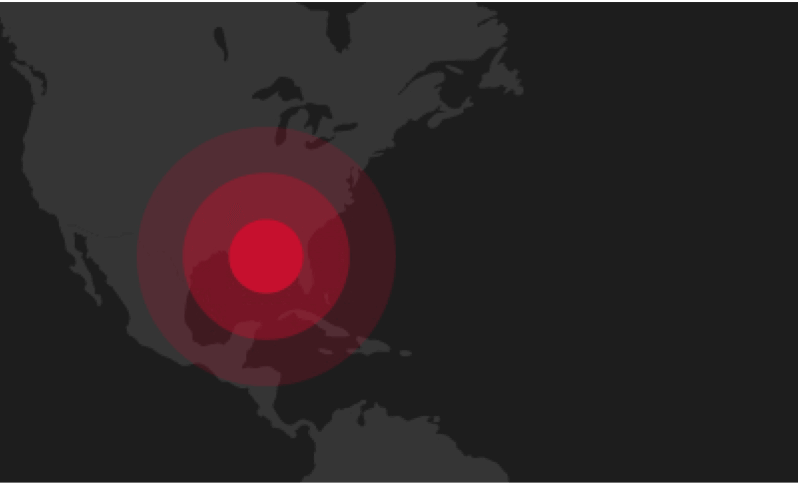 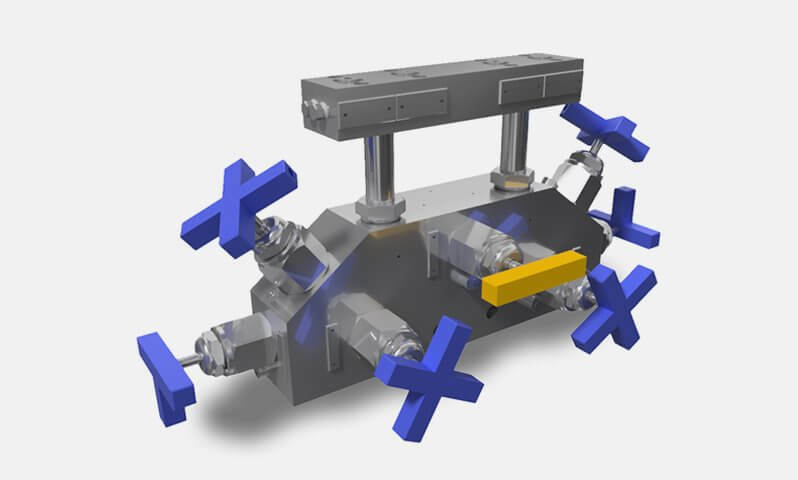 This design also provides an economical method for venting pressure on the downstream making it easy for calibrating gauges and pressure switches. 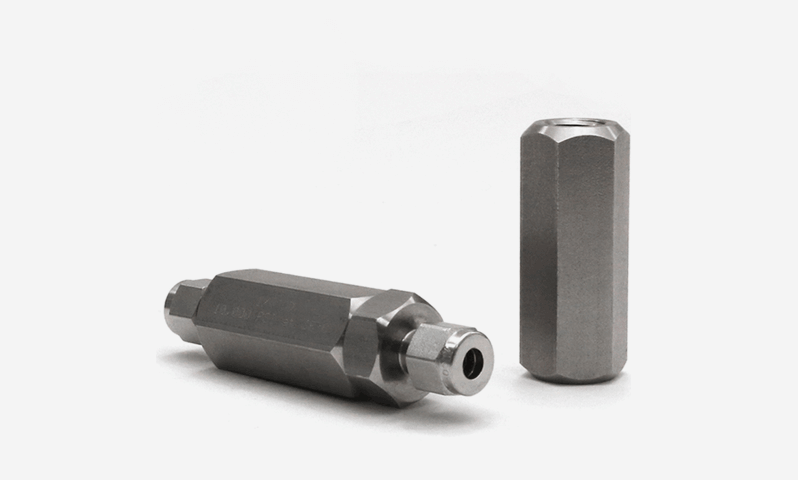 The 'UN-V' series also offers non-rotating hardened tip for extended service life.  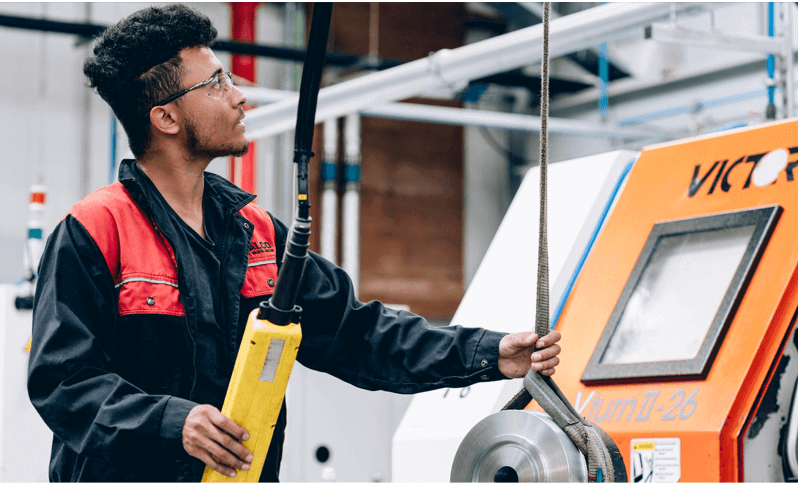 The unique anti-vibration cam locking device at the body bonnet connection is for extra safety. 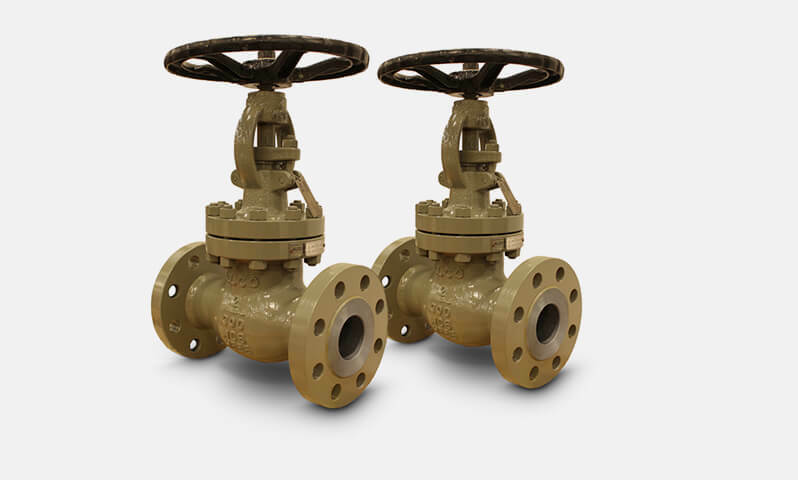 Working pressures are 6,000 psi and 10,000 psi.